When work flexibility first came into the conversation for companies and employees alike, there seemed to be one group that stood out as strongly favoring flexibility: working parents. And while the working moms and dads of the world can certainly benefit from the many advantages of having a flexible schedule, there is another segment of the workforce that also wants—and needs—flexible work: people with disabilities. Here are five ways flex is vital for people with disabilities. 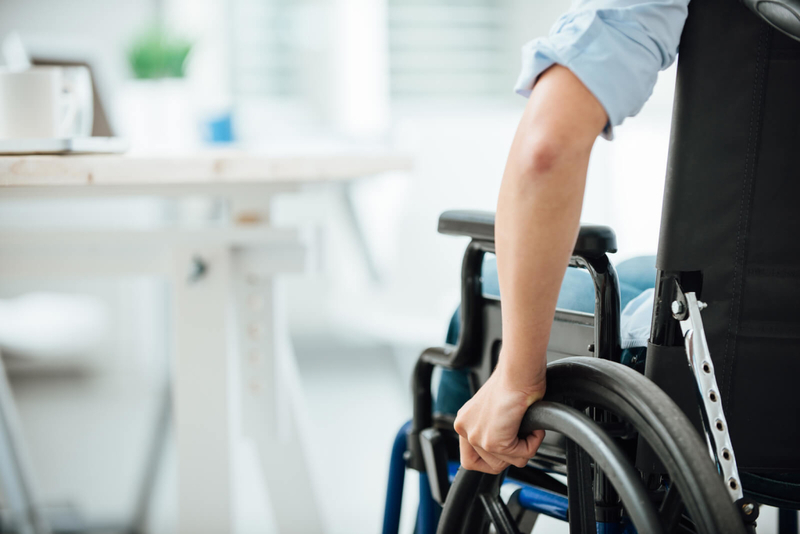 Whether it’s due to an accident or an ongoing medical condition, having a disability can put a major dent in a person’s career. But when employees are allowed to work remotely, it gives them the opportunity to continue on in their career without having to take a medical leave—or worse, quit their jobs—due to their disabilities. Flex means not having to travel into an office. Commuting into an office each and every day can be trying enough, but if you have a disability, it can prove to be impossible. Being able to work at home means that workers with disabilities don’t have to face the difficulties of having to trudge into an office, further compromising their condition. Flex allows workers to manage their disability. A worker with a disability may have to juggle regular doctors’ appointments. Having a flexible job gives workers with disabilities the chance to care for themselves as they need to, scheduling doctors’ visits, physical therapy, medication, etc. Flex gives people with disabilities the chance to live where they need to. Depending on their disability, some workers might need to live in certain climates or areas that will help facilitate their treatments. Flexible work that allows them to work anywhere makes it easier for workers with disabilities (and those caring for them) to continue working regardless of the job market in the area in which they reside. Flexible work removes unnecessary barriers that might otherwise prevent people with disabilities from having careers as well as caring for themselves, helping to make their lives more complete, healthier, more productive, and happier. A great post which gives a whole new perspective to the importance of work flexibility.